The new Start-Up Visa Program grants Permanent Residency for foreign entrepreneurs while assisting them to become established in Canada. The successful applicants link with private sector organizations in Canada, where they will receive funding, guidance as well as expertise. For the foreign entrepreneurs, the program has been expanded to include business incubators who can help nurture start-ups into successful Canadian companies. Plan to settle in a province other than the Province of Quebec; and Pass Canadian security and medical clearances. Start-ups can get funding from angel investors or venture capitalists here in Canada or incubators can also help them look for possible sources of funding. “Our role is in fact to provide the best quality business advisory support and other resources that we can to all businesses,” said Michael Donahue, vice president of the Canadian Association of Business Incubation (CABI). Citizenship and Immigration Canada (CIC) has designated a number of venture capital funds and angel investor groups to participate in the Start-Up Visa program. 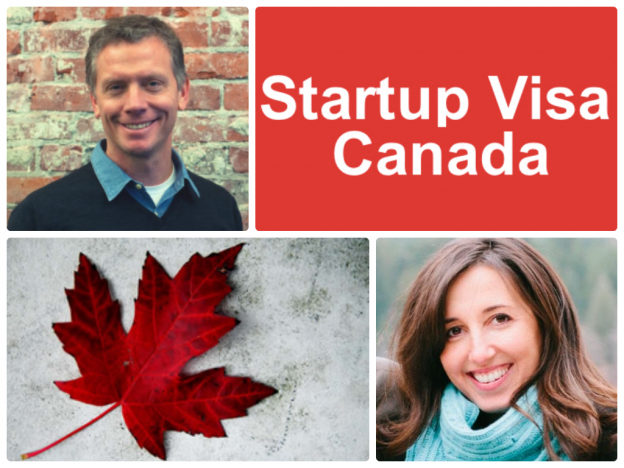 Successful applicants are required to secure a minimum investment for their Canadian start-up. If coming from a designated Canadian venture capital fund, the investment must be at least $200,000. If coming from an angel investor group, it should be at least $75,000. Applicants are not required to invest any of their own money. If their Canadian start-up is unsuccessful, individuals granted permanent residency through this program will retain their permanent resident status. The Start-Up Visa Program is on pilot for five years and is limited to no more than 2700 applicants per year.